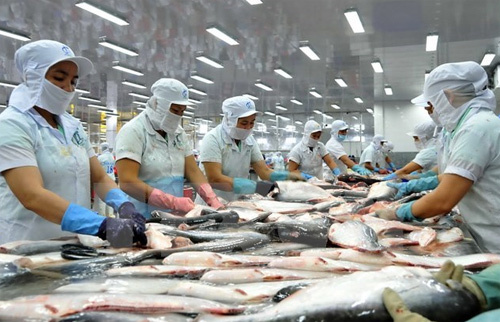 Vietnam’s tra fish industry should take proactive steps to find new markets, experts said amidst newly arising challenges to the industry’s export including the US’s anti-dumping duties and new rules requiring domestic and foreign suppliers to meet the same standards. According to the Vietnam Association of Seafood Exporters and Producers (VASEP), total export value of tra fish in 2015 was nearly 1.6 billion USD, a 10 percent reduction from the year before. The association added export value to six out of eight biggest markets for Vietnam’s tra fish has experienced decreases to 2014, ranging from 14.3 percent (the EU market) to 4.3 percent (the ASEAN). Notably, the US’s recent preliminary results of the anti-dumping duty administrative review (POR-11) on Vietnamese tra fish fillets have caused immense impact to export activities. 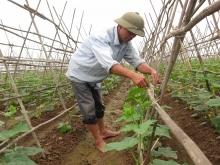 Chairman of the VASEP Ngo Van Ich said the two mandatory reviewed exporters - Hung Vuong and Thuan An companies - will have to pay tariff of 0.36 USD per kilo and 0.84 USD per kilo, respectively, while 16 other exporters will be taxed 0.6 USD per kilo. At this tax rate, most companies will be unable to export to the US, he said. Besides, the US’s new inspection rules on tra fish suppliers pose great challenges to Vietnamese exporters, as from September 2017 all countries have to submit lists of establishments that currently export catfish to the US as well as documents proving that their products follow regulations set by the USFDA, otherwise they will be barred from exporting products to the US. 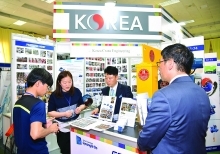 Duong Ngoc Minh, Deputy Chairman of the VASEP said exporters should shift attention to the Asian market with a population of over three billion people, including China and ASEAN. He also suggested more efforts to promote tra fish on the domestic market, which as of now consumes only 5 percent of total tra fish output./.